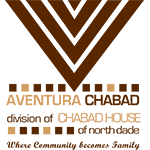 The Chabad Hebrew School offers a stimulating and friendly environment where children embrace their Jewish roots and acquire a broad knowledge of Judaism through a motivating and challenging venue. For Hebrew School students in grade five. Enjoy a stimulating learning environment discovering their Jewish heritage. 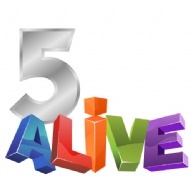 Five Alive is a place to make friends, have fun, and learn together. B.TEEN offers two exciting classes monthly for Boys in Grades 6-8, focusing on exciting Mitzvah Projects and key topics in Judaism. 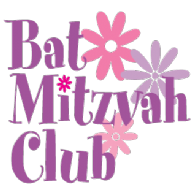 The Bat Mitzvah club prepares girls for this great milestone in their lives, while they enjoy learning, having fun, and sharing Jewish experiences as they are ushered into adulthood. CTeen is an international club where Jewish teens learn about themselves and their heritage through giving to others and participating in interactive, hands-on activities. 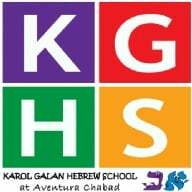 Gan Israel Aventura is part of a network of camps run by Chabad around the world. Our camp has an infectious spirit and enthusiasm that has the children coming back year after year. The camp is for children, ages 2-9, with a Mini Gan Division for our 2-4 year olds and full range of activities & trips for ages 5-9. Super Sunday offers preschoolers a space and place to learn about Judaism in a fun way on Sunday mornings. Spend time with other mothers and tots while enjoying Judaic songs, crafts, circle time, stories and some junior gymnastics. Classes are for infants and toddlers from 3 - 24 months. Shabbat Children's Program is designed to make shul-going enjoyable for parents and kids alike, providing a meaningful Shabbat experience for our youngest congregants. ToT Shabbat provides a monthly opportunity for Moms and Kids to welcome Shabbat & Jewish Holidays through Song, Dance & Music. The kids prepare for these special days through Challah Baking, crafts & hands-on activities.